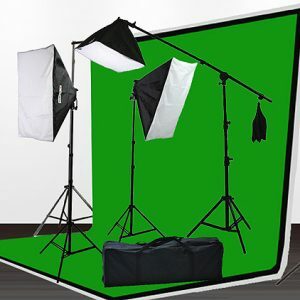 You are buying a brand new 2000 watt photo studio video softbox lighting kit with Backdrop Stand and Three 6’x9′ Muslin Backdrop in black white and chromakey green. 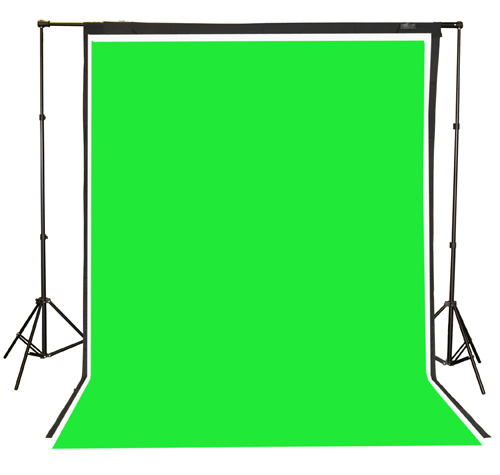 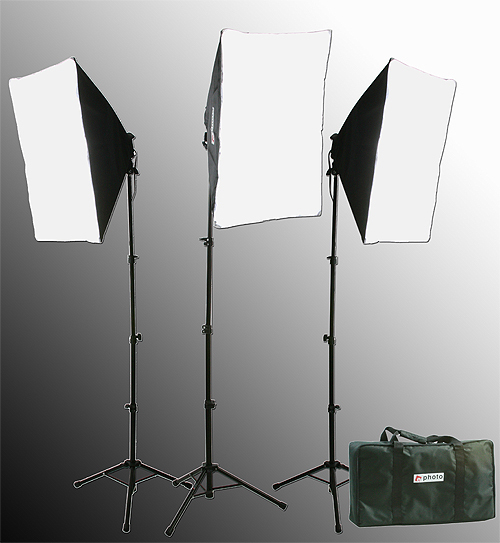 What’s included is one backgroupd support stand able to extend up to 8ft height and 10′ wide. 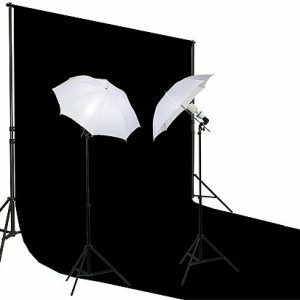 The muslin backdrop included is 6′ x 9′ good enough for any studio shoot. 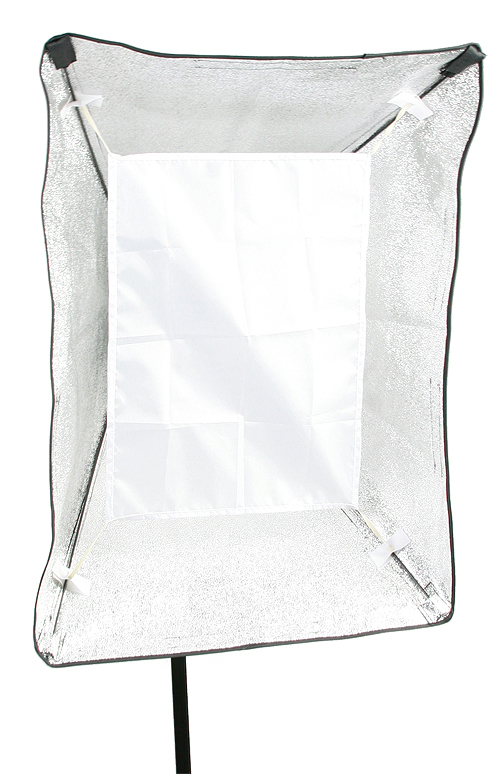 Ultra compact design making this kit the best choice. 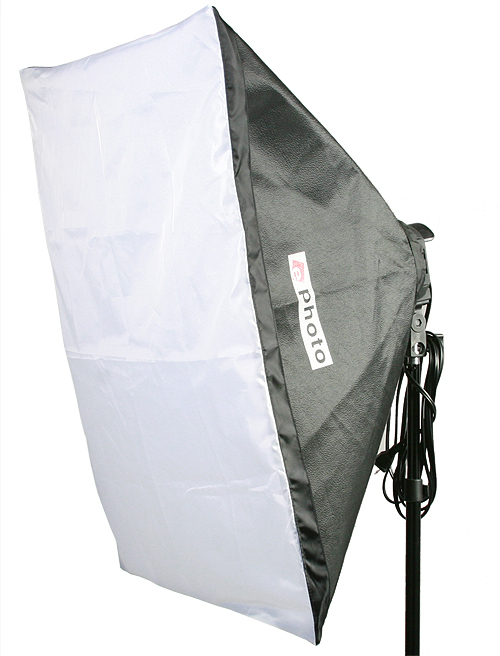 The Video Photography compact studio kit that gives you over 2400 watts output This kit comes Three 16″x24″ softbox. 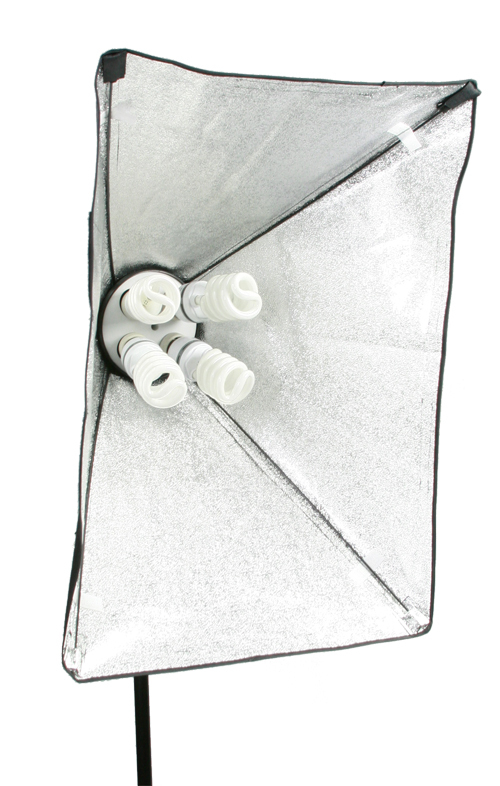 You could use two 4 light heads as your main light and the third softbox light as your fill light. 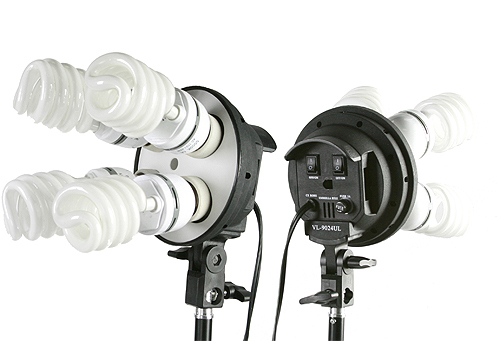 Light output is adjustable with 4 light outputs. 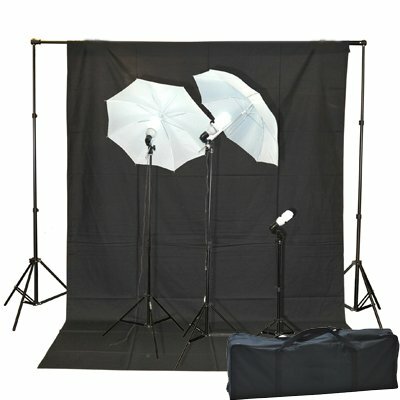 You could use them in the studio photography or videography as well as on location projects. 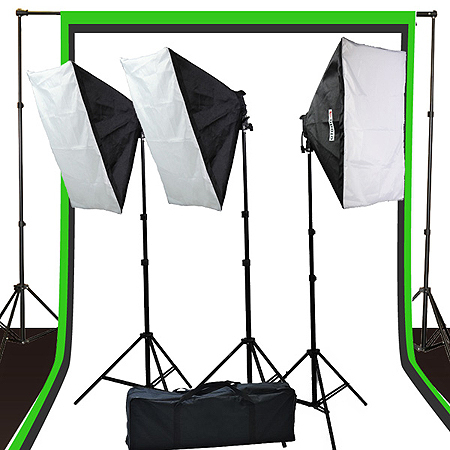 This lighting kit is the most affordable kit on the market today. 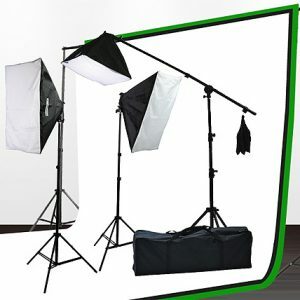 IT is compatible with any camera on the market today like Nikon, Canon, Sony, Olympus and more.